Ever since the 19th century, artificial computers have been a part of the fiction. A long time ago, a prediction was put forward according to which Artificial Intelligence (AI) will take over the world. AI takeover on jobs may sound like a distant future, but in reality, it is not. 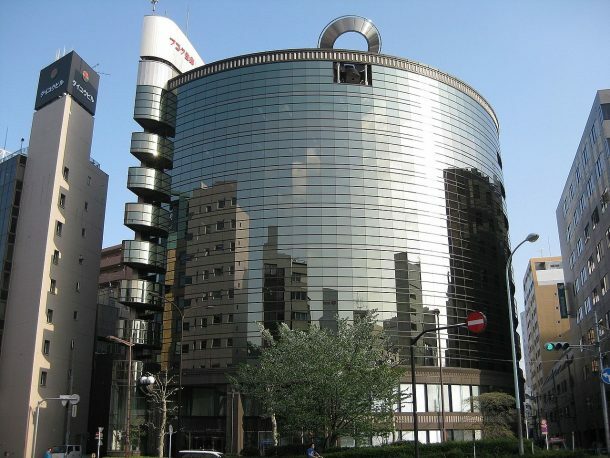 A 94-year-old Japanese insurance company Fukoku Mutual Life Insurance is replacing 34 of its employees with an IBM Watson AI system. The system will come to action by the end of January 2017 and will help calculate payouts to Insurance policyholders of Fukoku Mutual Life Insurance. IBM describes Watson AI system as ‘cognitive technology that can think like a human. It can analyze and interpret all of the data, including unstructured text, images, audio and video”. The system will scan hospital records and medical certificates to extract data on injuries, patient medical histories and administered procedures to determine insurance payouts. Even though humans (employees) will approve the final payouts, the company expects the system to increase the productivity by 30 percent. The company has invested about $2.36 million in the installation of the system, and yearly maintenance fee is expected to be $177,000. But the system will save about $1.65 million on employee salaries annually, getting the return on investment in less than two years. Such a system was already implemented by another Japanese company Dai-ichi Life Insurance, but no employees have been laid off. As AI systems get more sophisticated and less expensive, they will replace more human workers. A 2015 report by the Nomura Research Institute predicts that robots could perform nearly half of all jobs in Japan by 2035. According to a projection by the World Economic Forum, the rise of robots and AI will cause a net loss of 5.1 million jobs over five years in 15 of the world’s leading economies. In which fields, do you think the Artificial Intelligence can replace humans? Comment below!